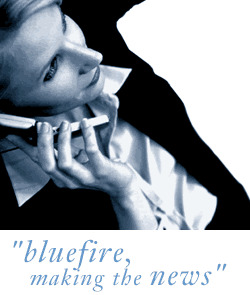 Bluefire Consulting are looking for a Credit Risk Analyst to work within the Consumer credit industry in Accrington. A graduate in a numerate discipline, or equivalent, is essential. The successful applicant must be able to demonstrate attention to detail, analytical and problem solving skills. Strong working knowledge of Microsoft Office and good communication skills is required. Experience within a similar analytical role or a background in Consumer credit business is preferred but not essential.